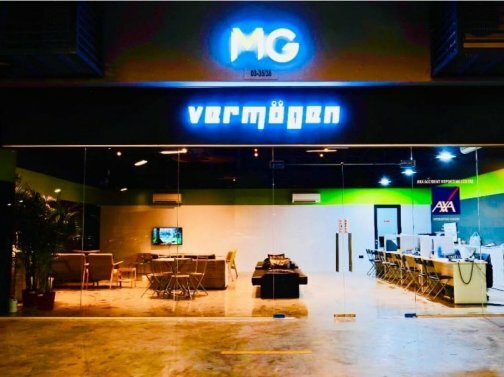 Vermogen Auto Pte Ltd was incorporated in 2012 by Mr Tam and Mr Paul Tan to cater for the expanding needs of quality automotive service and to meet the ever increasing needs of our clients, Vermogen Auto Pte Ltd incorporated Vermogen ACE Pte Ltd in 2016 to focus on accident claims for our clients. We invited Mr Allan Lim, whom has 15 years of experience in this line to come on board to spear head this department. Additional services that Vermogen ACE provide, includes accident reporting, 24 hours road side assistance, towing and on scene accident assistance. We providing a one-stop solution for our client's automotive needs.